when last we met, zhessix the singed had created the balm, and tasked us with returning it to vrex. therefore, we leave sslanis via the west coast road, run thru the undead patrols, enter the now-familiar barricades, and find the sslik in its canyon. greet it and listen to what it has to say. check your quest journal for confirmation of your task. the easiest way to get to the ruins is by starting at the barricades. and by easiest, i mean easier to run thru the nasties on the way. you will face metal and stone gols the whole way to the ruins, then hordes of undead in the ruins themselves. if you don't want to fight, you had better be fast. i recommend assistance for this part of the quest. to begin your run, head up the cliff that runs behind vrex's canyon and the north gate of the barricades. run southeast thru the sandstone field, avoiding or fighting the gols that guard it. take the road heading east thru the canyon there, avoiding the tons of bronze gols that will be everywhere. turn into the south canyon and keep running until you see a climbable cliff heading upwards, just past the mining machinery. from the point you begin to climb the cliff, you will need to check your map often to locate the prime place to drop down the other side. hopefully, you chose the right spot, and can emerge near the ruins and out of the patrol range of the undead. the trigger point is near the rocks at the 'front' of the ruins. once you have the formula, you need to head back to sslanis to get it translated. run very fast to the south of the ruins, thru the undead (buff with swift feet, if you can), and slide down the cliff. you will be smack in the middle of the west coast road - so keep running to the south until you reach sslanis. we have been sent to kesh the scholar, who we have met before during the trainer tour. to find it, go thru the first archway of the main fort, under the stairs to zhessix's level. turn right, go thru the next archway, and turn left. kesh's workshop is next to the market stall, across from the fountain, and the sslik can be found amongst its workbenches, just inside the archway. next time we get together, we will finish up this questline with a rousing battle with giant poultry. you won't want to miss it! hope to see you soon. i will be getting back to the current quest in a day or so, but i have to show you some news first! according to the new update, there is a new questline! The Spirit of Ryson Stormbringer can be found near the Shrine in Kion and is very concerned about something of great importance. He wishes to speak to the Gifted! A new storyline quest series is available to all players at level 10 and begins with the Spirit of Ryson Stormbringer in Kion (near the Shrine). Added a new Tier 1 dungeon known as the Inner Sanctum. Lesser Aradoth has received some additional decoration in the form of cliffside tombs (and associated monsters). Beetle and Agh'kuk spawns have been adjusted to account for the additional decoration. yes, we will be exploring this new content once the current questline concludes!! excellent news for low level players! when last we met, vrex at the barricades north of sslanis had tasked us with delivering a bag of herbs to zhessix in sslanis, so that a healing ointment can be made. head out to the road running thru the barricades and take the south gate out of the area. since you will be running thru hordes of the undead all along the way, make sure you buff up - swift feet if you don't want to tangle, battle buffs if you want to dance. you will notice the changes the closer you get to sslanis proper, especially if you have been around long enough to remember what the city environs looked like less than a year ago. to get to zhessix, cross the bridge and head up the first set of stairs to the upper level of the fort. at the top, turn left at the hallway between the buildings, and you will find the sslik inside the building at the end of the hallway. approach the sslik and greet it. we have interrupted important work! in order to make up for this, zhessix has tasked you to provide it with 24 kenaf spools and 16 iron bars. chances are very good that you will have to craft these items yourself, but if you are lucky enough to have friends, they might be persuaded to make them for you. or, if you have been playing since god was a boy, you might have a plot (or two) - and on this plot, you may have silos for storage. and you might have, once long ago, filled these silos with all the basic resources, that you might save some time in occasions such as this. lucky me, all i have to do is take the sslanis portal (doing a search for 'middle' - the closest incoming portal to my plots is the middle cliffside pad) to cliffside on shepherd's mountain. my plots are visible from teh port pad, so i just run to the first one, head to the silos at the back of the plot, access the proper silo (i have a master list of location and contents, of course), and transfer the needed spools and bars from teh appropriate silos into my inventory. then, i simply recalled to bristugo and took the city portal back to sslanis. go back to the sslik cook and regreet it. you will get the balm, some quickstep potions, and instructions to take it back to vrex. make the run back to the barricades - it should be very familiar to us by now - and go to vrex. find out what happens next soon, i hope you come back for it! getting close to holiday season, and that means a seasonal event! this year's will be exciting, based on this news!  a small tidbit - The contest will start today and run till the 30th of November. Your submission can be emailed to: contest@istaria.com. If any modifications need to be made, our contest moderators will mail you back in regards to it. We'll look at all the suggestions on December 1 and then provide a timeline for when the winning suggestions will be implemented. As was last year, the creators of the winning entries will receive a title. Please remember to include your account name as well as a character name in your submission so we know on which character you’d like to redeem the title. 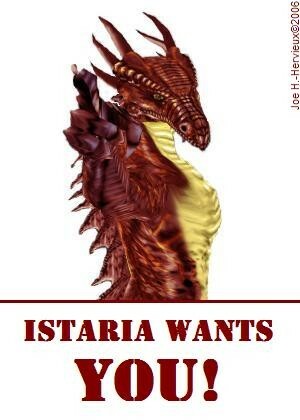 now is the time to come back home, or make the move to istaria! hope to see you there soon!